Bonus of living in South Carolina: you're almost always guaranteed at least one perfectly sunny, warm, gorgeous weekend in January. We don't do "winter" around here and I loved the springtime vibes that we have been rockin' the last few days and into today. Low of 59? Highs in the 70s? Bring on spring and bring on summer and bring on that short hair, don't care feeling. 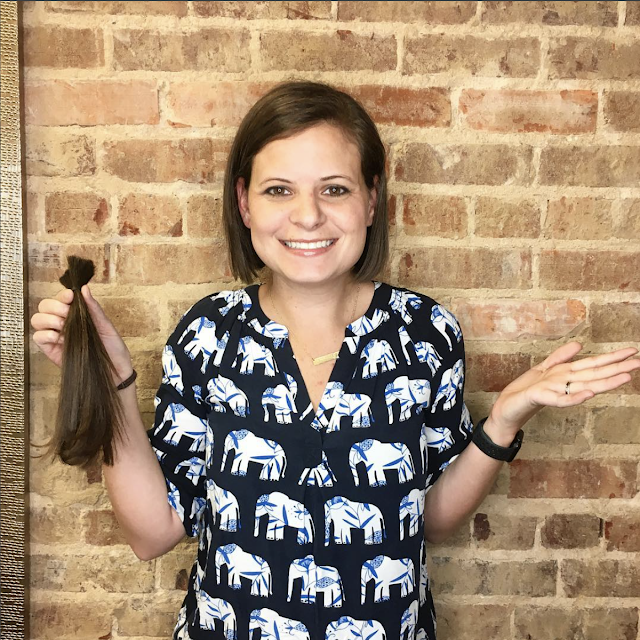 I kicked off the weekend by chopping off 9.5" of my hair to donate and 5 days later, I'm still not used to the short hair. This is the very shortest it has been since I was in pre-school. It's short. 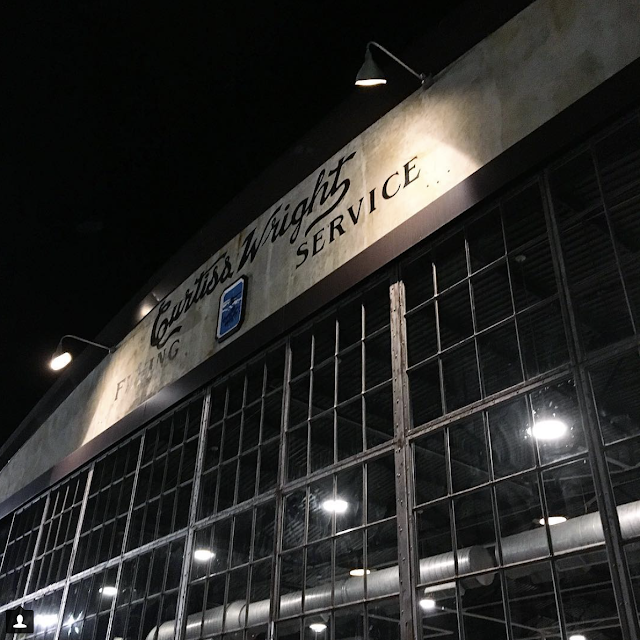 Followed that up with the first of many trips to Hunter Gatherer's new location at the Curtiss-Wright Hangar. Spoiler Alert: I love this place. I have an entirely separate post planned to introduce you to my new favorite brewery in Columbia but just know that you need to make plans to grab a drink here ASAP. It's incredible. We may have gone two times in the first 24 hours that they were open. We spent some time on Saturday showering our friend Amanda and baby boy. I love when this group gets together for a celebration of some sort... especially when cheese straws are involved. On Sunday, after church / grocery shopping / brunch at the house, Patrick and I loaded up our bikes in the truck and drove out to Harbison State Forest to tackle one of their trails. We had been waiting for what seems like forever to have a free weekend afternoon to venture out on the trails and we had the perfect one on Sunday. All in all, it was my kind of weekend. Love your haircut!! I need mine cut so badly! Go you for going short!! And yum that pic of the cheese straws has me drooling!